The enterprise and cloud computing master’s program provides enterprise level IT professions with an in-depth education on reliability and security in distributed computing and service-oriented architecture. The enterprise and cloud computing master’s program emphasizes systems administration and governance, and covers the design and implementation of enterprise software systems—from databases and web services to cloud computing and mobile apps—that rely on the cloud. Students will learn the advanced development of enterprise applications using modern frameworks like Android and ASP.NET as well as industry-wide standards such as Jakarta EE. Additionally, students will receive hands-on development experience in cloud computing environments like Amazon Web Services and Windows Azure. A leading institution for information security research and education, Stevens is recognized by the National Security Agency as a Center of Academic Excellence in Information Assurance Education and Center of Academic Excellence in Information Assurance Research. Stevens is always acquiring the latest computing technologies which are incorporated into a cutting-edge education curriculum in computer and network security. 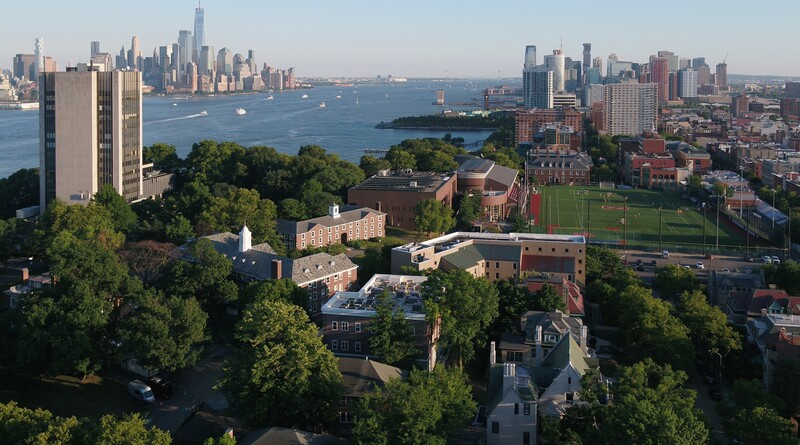 Stevens is conveniently located near the New York headquarters of many fortune 500 companies and tech startups who are interested in the skill set taught in this program, including advanced mobile app development. Whether you’re looking to quickly build skills in your current industry or gain skills to transition to a new field, a graduate certificate can help you level up your career. Credits from these classes can also apply toward a master’s degree. We welcome applicants who are interested in pursuing careers in the development and support of cloud-based applications including enterprise, mobile and big data applications. Students can apply with an undergraduate degree in computer science. *GRE/GMAT is not required for part-time students. The enterprise and cloud computing master's program develops in-demand knowledge and skills to put you on track for career success. Our faculty includes five National Science Foundation (NSF) CAREER winners as well as researchers who consult with companies such as Microsoft, IBM, Google, Bell Labs and other top industry labs. Deep exploration and research is available in the security and privacy aspects of enterprise applications, including the incorporation of security and privacy measures into business processes in order to comply with organizational and legislative requirements.